Research is an integral part of the College’s success. 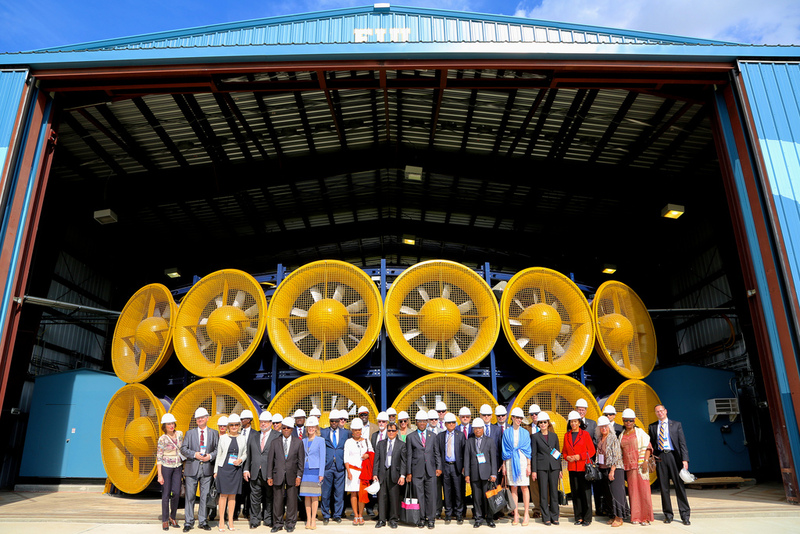 Ambassadors from around the world experience the impact of FIU’s Wall of Wind. Research is an integral part of the College’s success. The College provides outstanding research opportunities for graduate students and embeds significant research experience in its undergraduate curriculum. Research is supported by centers of excellence, where faculty and students work with cutting edge technology, and are funded by major federal agencies and a large number of major corporations.